There are plenty of ways to satisfy your taste for adventure in Nicaragua. 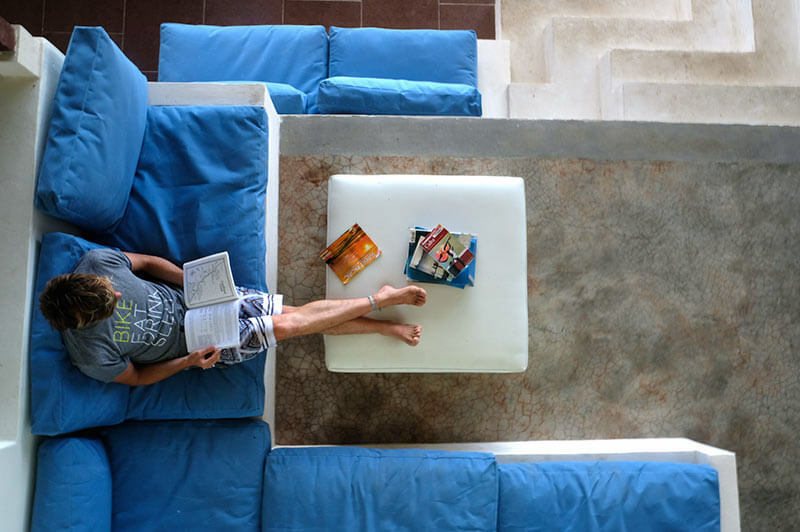 Let us help you plan your perfect holiday at HulaKai Hotel. We can organize day trips to Granada, as well as, assist you with adventures at Playa Maderas and in San Juan del Sur. Please contact us to book activities today. Nicaragua is renowned for its phenomenal surf, consistent waves, and year round access. Thanks to unique conditions created by offshore winds from Lake Nicaragua, the largest lake in Central America, you can count on world-class surf 300 days out of the year. Hulakai is located just five minutes uphill from Playa Maderas, which has hosted several international surfing competitions. Maderas is something special, offering a perfect playground to the professional surfer and novice alike. If you are a beginner, take a surf lesson with experienced bilingual teachers who know the waves like the back of their hand. For the more experienced surfer, we can arrange boat drops to any number of exceptional beach breaks nearby. Surf lessons can be booked upon arrival. At Hulakai, we offer yoga classes for you to relax, unwind, and look within. 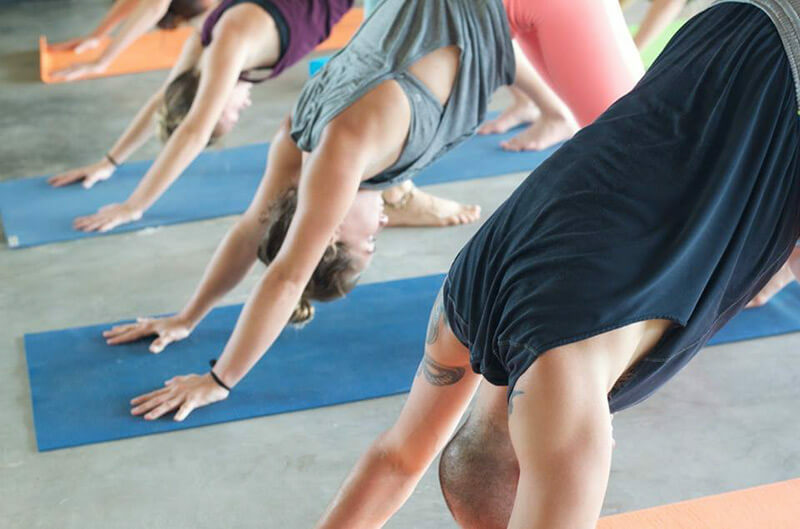 Our classes welcome first timers and advanced yogis alike, overseen by expert teachers with experience in tailoring the practice to your exact needs. 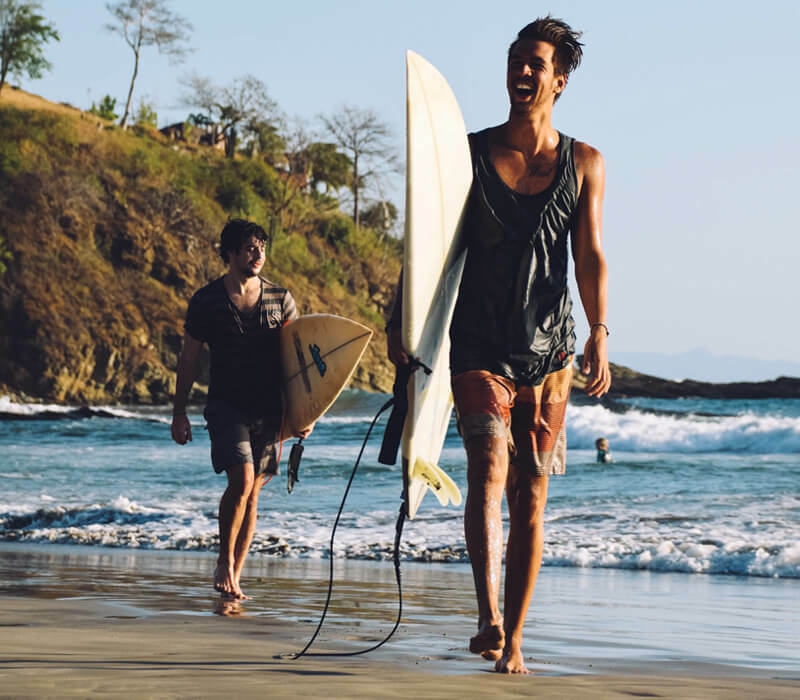 If you are here for an extended stay, you are welcome to also check out classes at the Zen yoga studio in San Juan del Sur, and seasonal classes and retreats offered in the area throughout the yea. Set sail on a day trip or sunset tour. Depending on the season, you may catch a glimpse of whales, dolphins, or even sea turtles migrating along the coast. A boating trip is the perfect opportunity to relax at Sea and visit remote beaches nearby. Take a Pirate ship to the beautiful Playa Blanca, and watch the sun sink into the Ocean. If you are looking for something different, the elegant Catamaran is ideal. 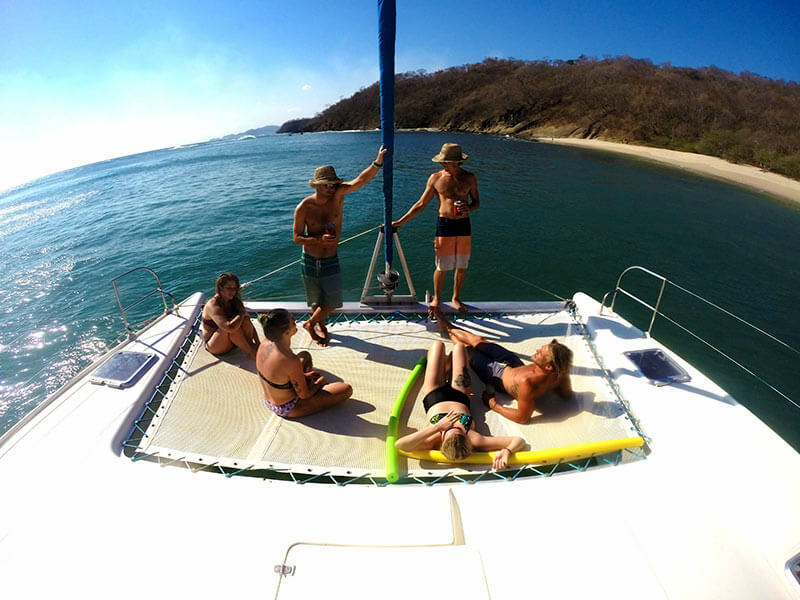 Embark on a whole day cruise that tours Playa Hermosa, where Survivor was filmed, or a half day sunset excursion. Lounge with your friends on this beautiful boat, all drinks and food provided, or jump in the water to snorkel and explore. 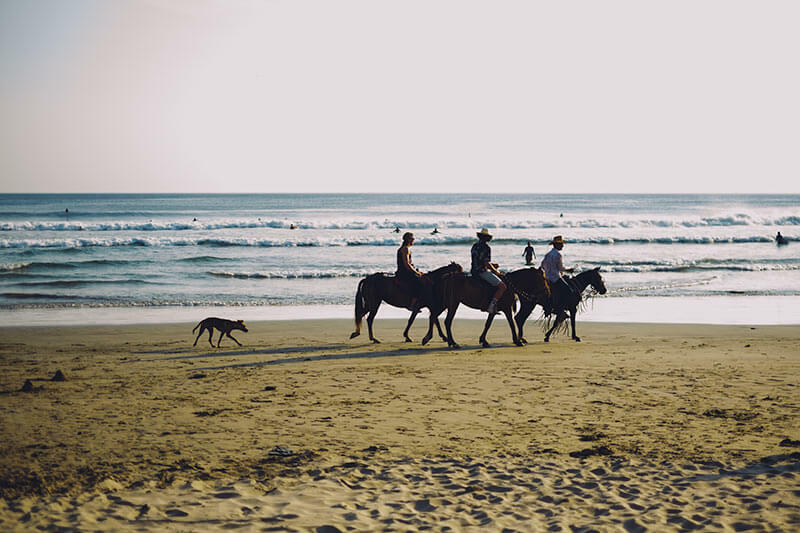 Explore Nicaragua’s stunning beaches on horseback. Ride along the sandy shore, through the shallow surf, and tour beautiful rock formations.We can arrange a tour for up to ten people at a time to explore Playa Maderas, just five minutes from Hulakai Hotel, or nearby Playa Marsella. The ride begins on a tropical forest path that highlights the beautiful nature surrounding the hotel, and then descends to the beach. The best time to go is at 4:30 pm, so you can catch an unforgettable sunset as you gallop across the sand. Horseback riding can be booked upon arrival. A 20 minute walk down “la chocolata” you can find the Marsella Valley Nature Center. Enjoy the 12 hole course with a few friends and a few tońas. 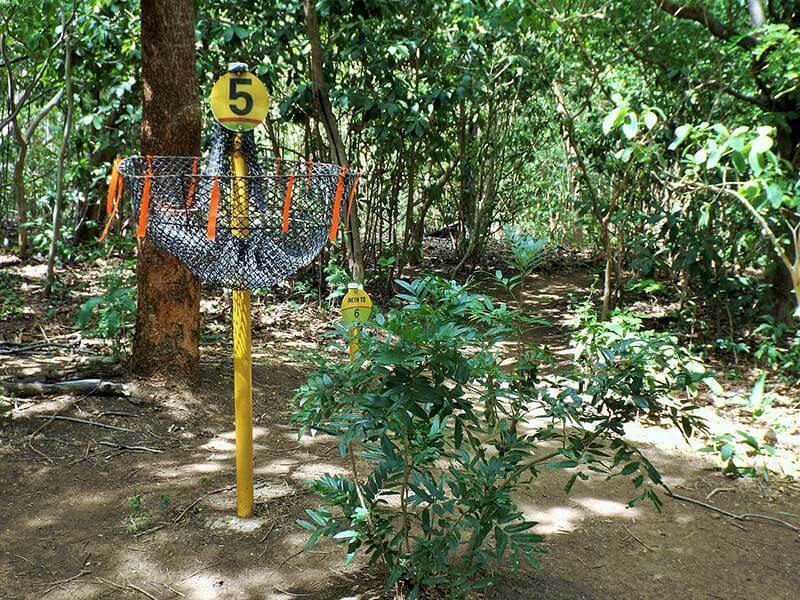 Disc golf can be booked upon arrival. The Nicaraguan coast is abundant with fish, such as Dorado, Sailfish, Yellowfin Tuna, and Mackerel.The prime fishing season runs from April through November with inshore and offshore catches. 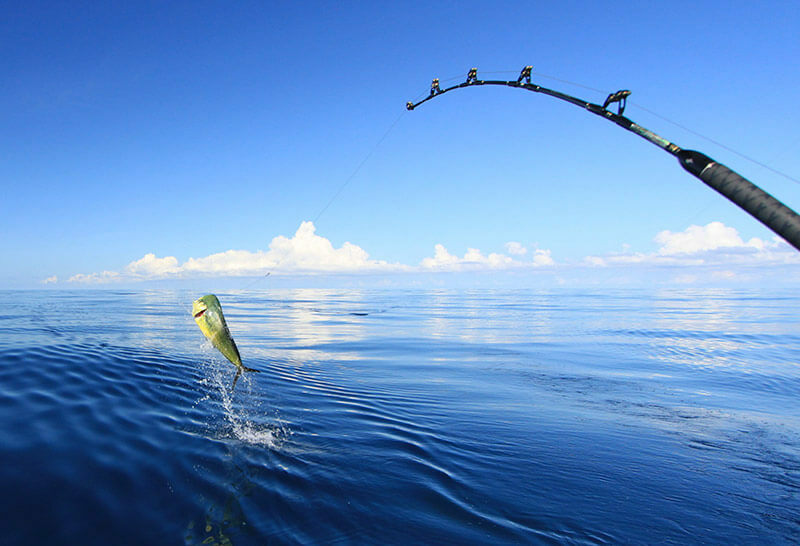 This time of year, the choice targets are Dorado, Sailfish, Roosterfish, and Mackerel. From Hulakai, we can book you a full or half day fishing charter that includes a professional captain, all required gear, and food and beverage for your fishing excursion. If you are coming during our offseason, it’s still possible to fish inshore for Jack Crevalle and both Black and White Tuna. Inquire upon arrival for seasonal fishing options. You could fill every second of your time here at HulaKai with a different activity, but sometimes the best thing to do is – nothing. There are numerous spots around the property to sit back, relax, grab a drink, read a book, or just take in the beautiful view. Life at HulaKai Hotel; the people, the tacos, the destination. Learn all about how we got started and where we’re at now. If you have a question there’s a chance it may be answered here.